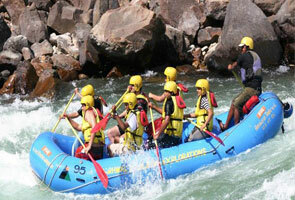 Hotel Dwarikesh is one of the popular and best deluxe budget hotels in Badrinath. 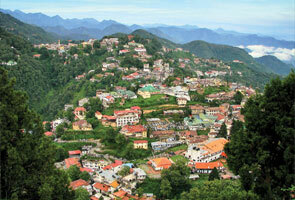 It is the most comfy and worth staying place located near the sacred badrinath temple. The hotel location beholds eye-catching landscape view of the lush mountains and picturesque backdrops are a real delight to the eyes with vivid flowers and waving trees on all sides. The hotel offers the feel of happy and relaxed stay. 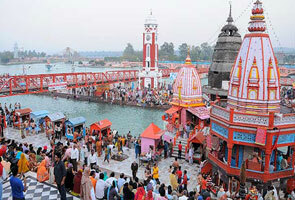 It is a must visit destination for all religious as well as peace and nature lovers. The hotel is situated near bus terminal in the sacred hill point Badrinath. 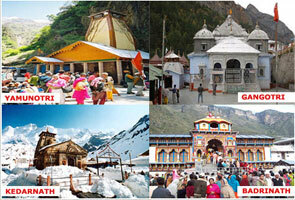 The popular Badrinath Temple lies in nearness of only 100 mts away from the hotel. The local bus stop is located only 2 min walk from the hotel. The hotel rooms have homely essence. There are about 32 rooms in which some are double beded and rest of the rooms are four beded. Every room is decorated elegantly with having all other facilities such as attached bathrooms, hot and cold water supply 24 hr room service, TV, Blankets, electricity backup etc. The prices of these rooms are extremely reasonable. The hotel has an in-house multi-cuisine restaurant that serves the guests with delicious food meals. The food is prepared from fresh vegetables and ingredients under the supervision of well trained chefs. By Road: Badrinath has convenient connectivity with motorable roads to various major cities like Rishikesh, Dehradun, and Haridwar.